Fractal is launching the new version of the Meshify case line which is all about airflow, the Fractal Design Meshify S2. Fractal tends to build a more subdued case. Lacking from Fractal's line up are RGB LED-laden chassis. Don't get me wrong, there's a time and a place for RGB LEDs. 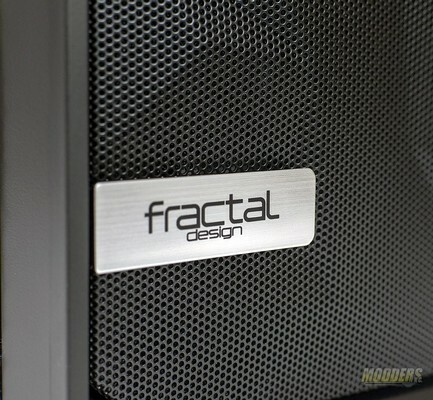 Fractal has taken lessons learned from their other lines. Fractal Design Meshify S2 Black Tempered Glass Edition kaufen.